World famous, legendary, acclaimed and praised power electronics deconstructor artist SLOGUN strikes back with 1 hour of pure & delicious aural massacre. You have never experienced anything like this. Bet on it. 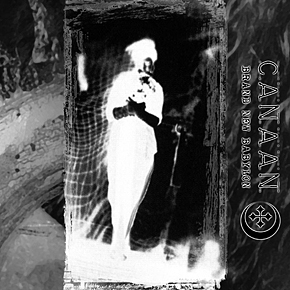 Crushingly powerful walls of white noise monstrously augmented by tormenting & tormented vocals. 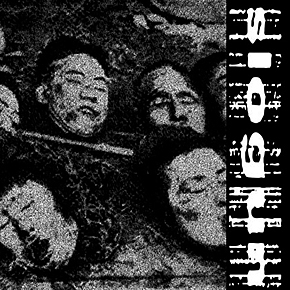 Murder Corporation "One life by murder"
A new chapter in the sick MURDER CORPORATION crusade against false, relaxing, soft, easy-listening music.A sonic excursion in the realms of noise, conceptually based upon the "work" of the sadly famous russian serial killer Andrej Chikatilo. Deranging, decomposing, disgusting, disturbing, disharmonic. 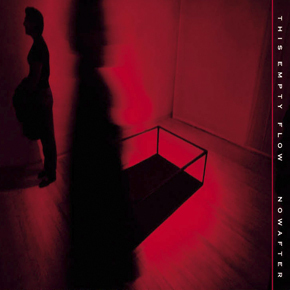 This Empty Flow are without doubt one of the most underestimated dark bands of the whole world. Mixing bits of early The Cure with Pink Floyd-esque songs' structures and a massive dose of personality, they're a jewel yet to be discovered. Static minimal/rythmic electronica and alien all-over-the-place spectrum of harmonic ambient textures. 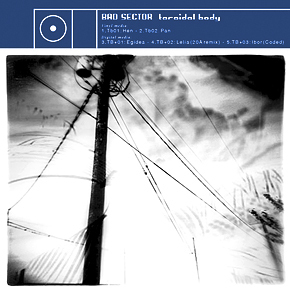 The 7" EP Bad Sector's still unexplored rythmical side, with two tracks combining his usual electroharmonic audio phenomena with a thin, yet very present and expansive rythmic approach. CD-R features 3 totally unreleased tracks from the "Dolmen" sessions. The dark side of life - a depressive, languorous work born out of desperation and isolation. 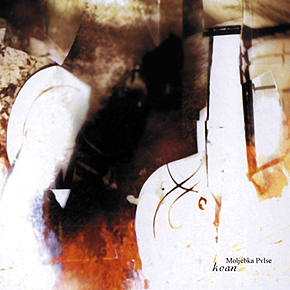 Droning ambient meets melancholic dark with a destructive tone. Prepare to dive into an ocean of darkness. 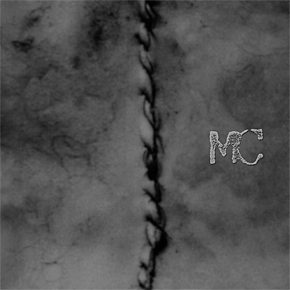 Sounding like an hybrid between LYCIA and RAISON D'ETRE, "The grey subaudible" is a devastating debut, highly recommended to the dark souls out there. 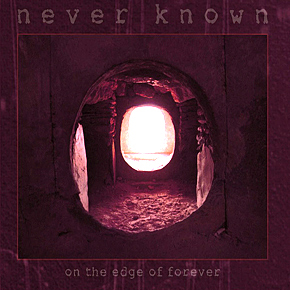 Never Known "On the edge of forever"
New chapter in the NEVER KNOWN saga, and this time it's even better than before. 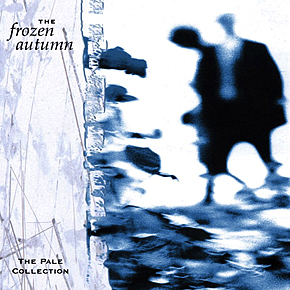 The Frozen Autumn "The pale collection"
Quite simply, the best italian gothic/wave band ever. Like in the good and old tradition of Maeror Tri or Final, this highly promising swedish act brings us liquid, droney dark ambient based upon manipulated guitars and e-bows.